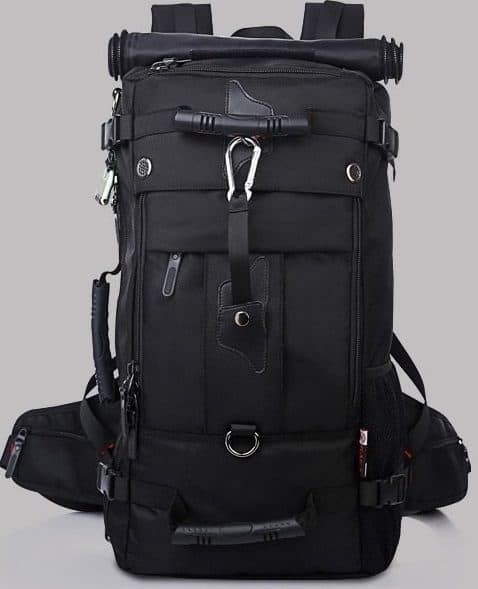 To add the KAKA 40L Outdoor Backpack to your arsenal, you can head to Amazon for a great deal. As stockists of the KAKA range, they have them for a great price that includes free delivery straight to your door. 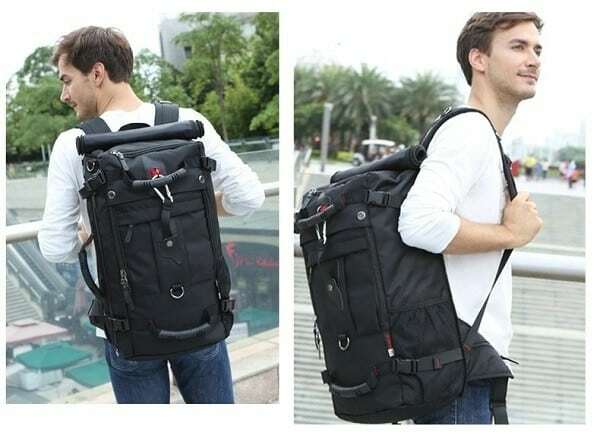 Amazon offers a 30-day return on this backpack and while there’s no official warranty period offered by KAKA you don’t need to concern yourself with its quality. 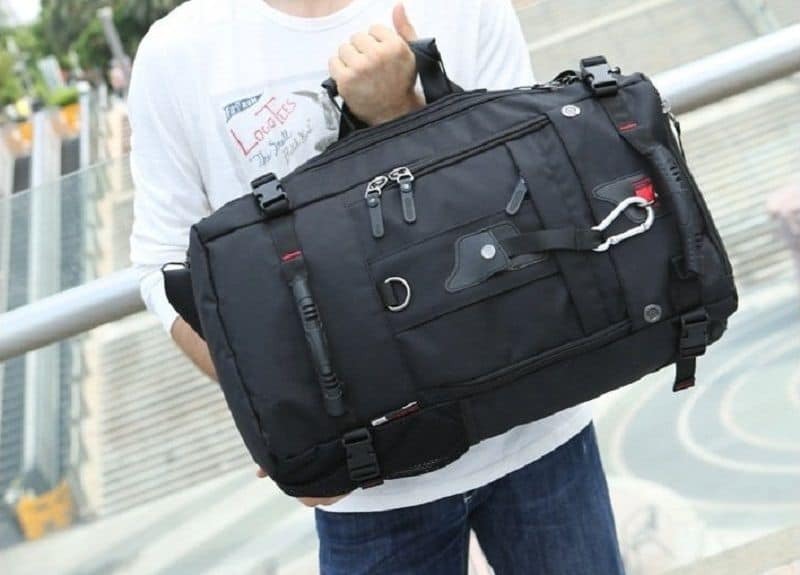 There are hundreds of happy customers who have been pleased with this bag and for such a low cost you don’t need to worry about not being able to afford a replacement down the line. 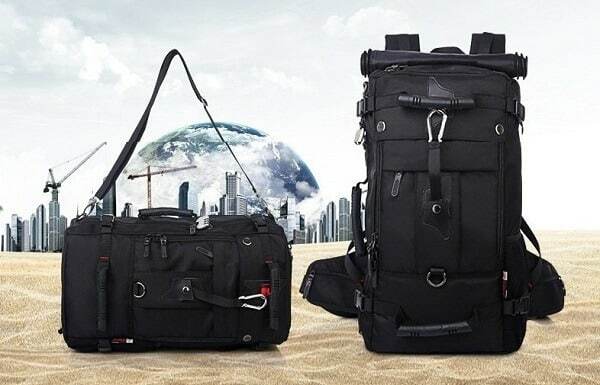 These are perfect for backup bags so you have a spare ready to go but they’re also ideal gifts for birthdays, Father’s Day, graduation, and more.